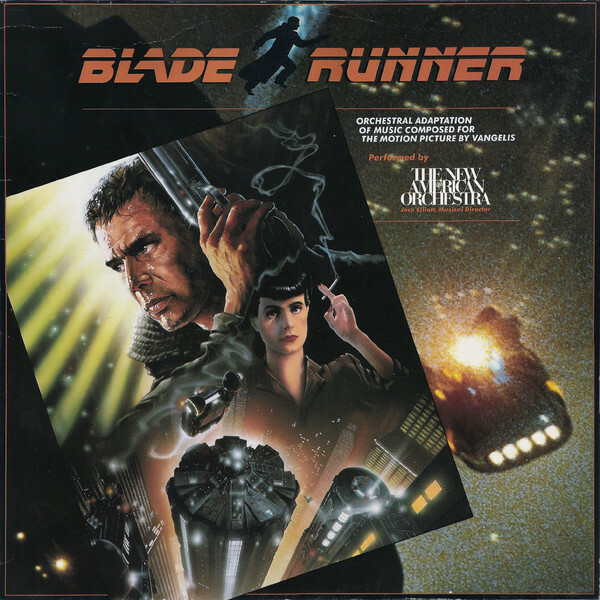 Blade Runner is an album played by The New American Orchestra. It was released in 1982 on WEA, Full Moon. Record Company – Full Moon Productions Inc. Published By – The Blade Runner, Inc.